Sharing professional videos online in order to represent your brand can be very rewarding. Videos are very convincing, so it is extremely important to know how to produce quality videos and bring more customers to your business, either it is your personal blog or, for example, your internet shop which you are trying to promote. Filmora is famous for its extraordinary video editing software. Their app for editing videos has also become distinguished for its quality. It allows users to create subtitles, add text and, obviously, trim the clip. You can also speed up the content, add overlays and filters. The app is available for both Android as well as iOS, and it managed to position itself as one of the best video apps available on the market at the moment. This app is free for Android and iOS users; however, it offers such option as reordering movie scenes. 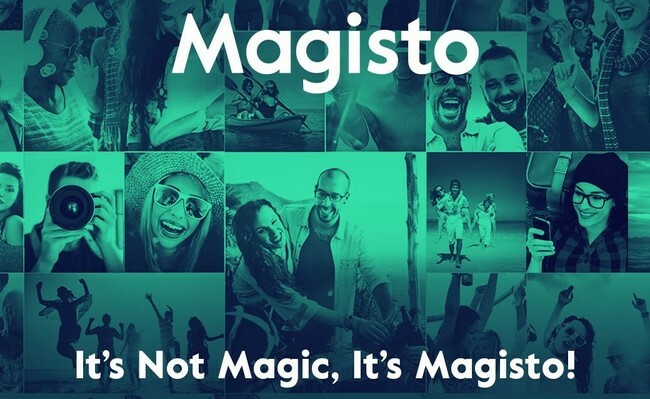 Magisto is quite easy to use and can turn images and videos into stories in a few clicks. You can choose editing style and get benefit from the app music suggestions. Adobe Premiere Clip is another app that allows creating, editing and sharing videos. It is easier in use than its full desktop version, but still can effectively help you accomplish your goal in terms of creating a perfect video that can be shared. Overvideo is an app that is available for iOS gadgets only. It is great because you can add subtitles anywhere in the video and you can choose how long the text will appear on the screen. It allows you to add music to the text and even to control the opacity of the text. You can get a paid option of the app though if more advanced options like view cropping or clip trimming are required. 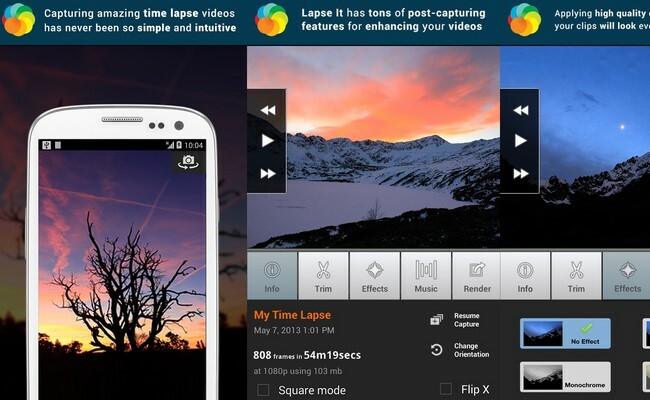 This app might be very useful if you would like to create a time-lapse video. It helps effectively show the process that in reality takes some time. You can choose a video from your gallery, add music along with filter effects and you decide how quickly your video will progress. The app is available for Android and iOS users and is free, but if you require higher resolution videos, paid pro version can be obtained. If you are an amateur who wishes to produce professionally looking high-quality video, this app might become handy. It costs a bit more than other video editing apps, and it will take some time to grasp how it works, but the result is worth the efforts and price. The app offers such great features as shake reduction, facial features adjustment as well as text effects. 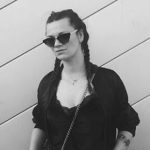 Being a part of social media is an important aspect of our life nowadays and videos can quickly and effectively pass the message to the receiver. 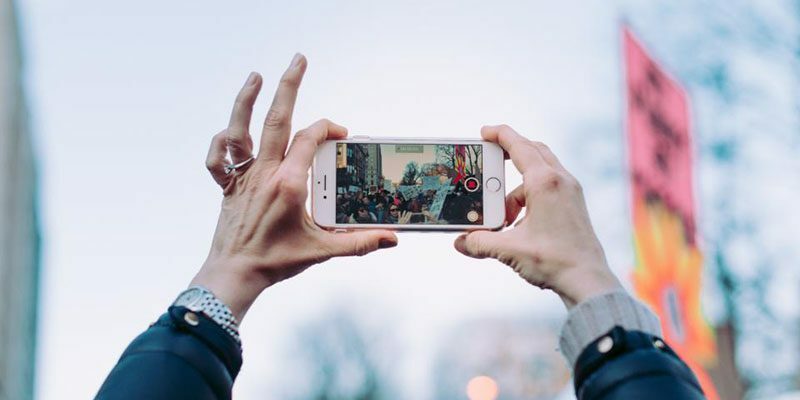 Without quality editing this mission might not be accomplished, so we hope that the above-listed video editing apps will help you reach your goal.